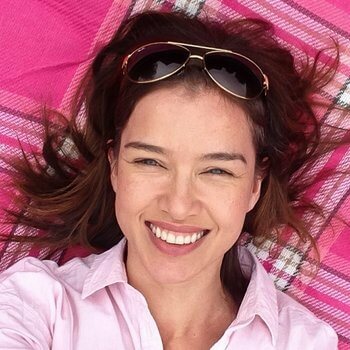 This Advent I want to embrace Jen Walshaw's inspirational ideas over at Mum in the Madhouse. 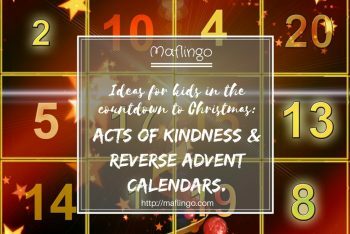 Last year, she told of her desire to turn the focus of Advent from receiving to giving and getting the kids to share in the joy of the season by starting 'Advent Acts of Kindness' and a 'Reverse Advent Calendar'. 10 Reasons why I love reading & writing fanfiction. 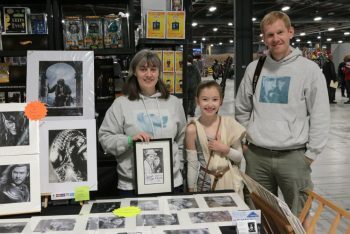 If you want to write a story but don't know where to start, why not try fanfiction? 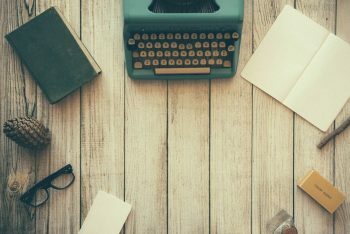 With settings and characters you already know and love, it's the perfect introduction to writing. I give you 10 reasons why I love fanfiction. 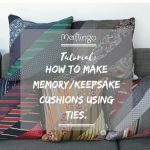 Making precious memories: How to make a cushion using ties. 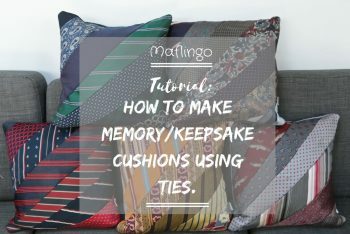 Find out how to make a beautiful keepsake cushion using men's neckties in this simple step-by-step tutorial. Creative Inspirations: Chris Baker Art. 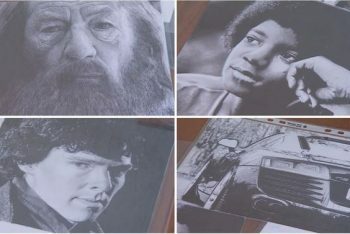 In part 2 of my 'Creative Inspirations' series, where I showcase artists and creatives that inspire me, I interview Sam Baker, mother of the incredibly talented Chris Baker, the 21-year-old Cardiff artist living with Aspergers whose drawings are so realistic they are often mistaken for photographs. Review & giveaway: Fellowes Callisto A4 Laminator & Pulsar+ 300 Comb Binder. 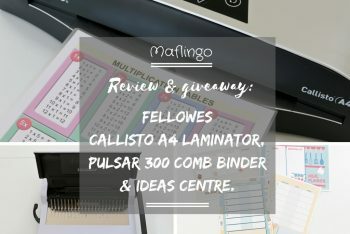 Review & Giveaway: I put the Fellowes Callisto A4 Laminator and Pulsar 300 Comb Binder through their paces and see what Fellowes online Ideas Centre has to offer. 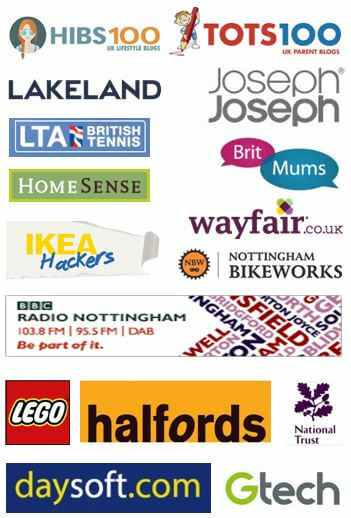 You can also win some Fellowes goodies! How to make a guitar amp pinboard using recycled items & junk. 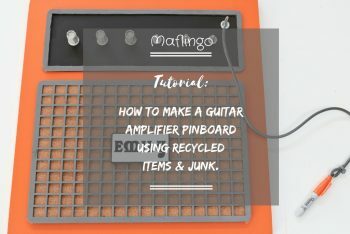 My step-by-step tutorial on how to make a low-cost guitar amplifier pinboard / pegboard from recycled, upcycled materials and things you have at home. Window film: a thrifty alternative to blinds & curtains. There's a simple, thrifty DIY solution for controlling light coming through awkward-shaped windows: frosted glass window film. 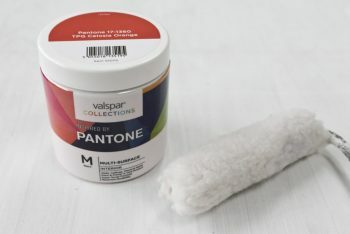 It's easy to apply and because it adheres using static, there's no sticky residue. We love it. Emily's desk is relatively small so I wanted to maximise her desk space & organise her accessories. 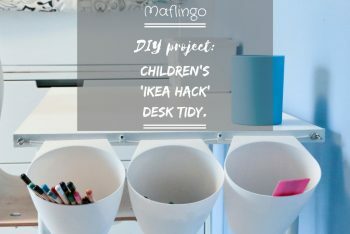 I used inexpensive Bygel containers from Ikea to make a DIY 'Ikea hack' desk tidy. 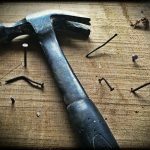 The ‘DIY Files’: 5 DIY posts from the Maflingo archives. 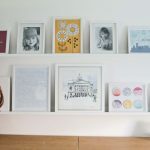 I'm away on holiday this week but I've rummaged through the Maflingo archives to bring you a selection of my favourite DIY and home makeover posts. 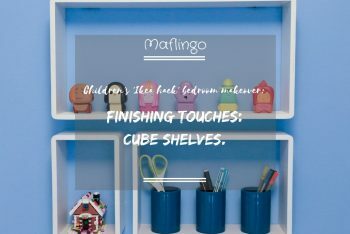 Children’s ‘Ikea Hack’ bedroom makeover finishing touches: Cube shelves. 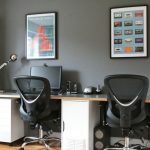 We've added some finishing touches to our Children's Ikea Hack bedroom makeover with this set of 3 white cube shelves from B & Q above our DIY desk. Vote for me! Best DIY & Craft Blog, Amara Interior Blog Awards 2016. 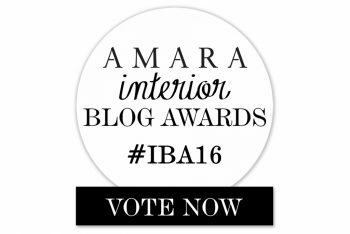 I've been nominated for BEST DIY AND CRAFT BLOG in the AMARA INTERIOR BLOG AWARDS 2016. 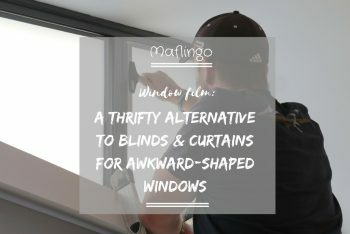 Voting opens today so if Maflingo is your favourite DIY and Craft blog, vote now! Voting closes on September 9th 2016.